Barry Lamar Bonds was born on July 24, 1964, in Riverside, California, to baseball player Bobby Bonds. 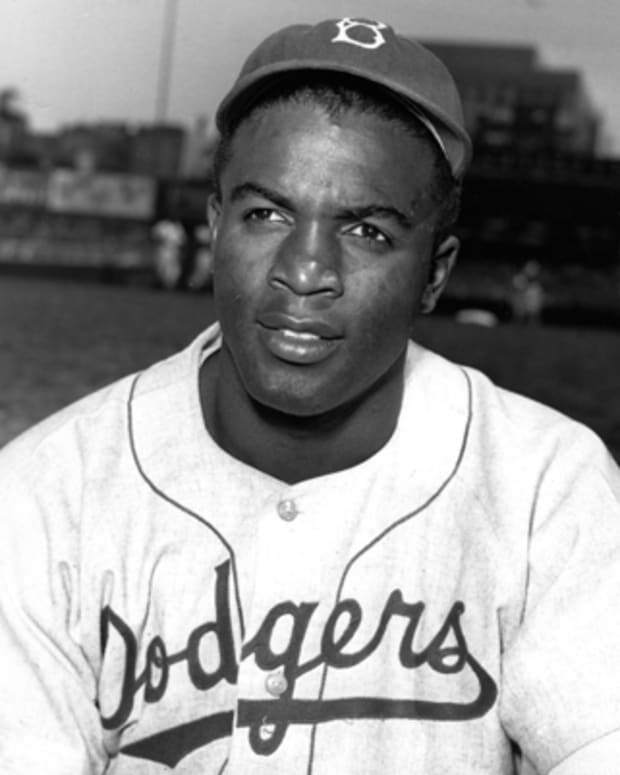 He made history by setting the single-season and career records for home runs, though he was accused of using performance-enhancing drugs. Bonds was convicted of lying to a federal grand jury during the notorious BALCO investigation, but the conviction was overturned in 2015. Barry Lamar Bonds was born July 24, 1964, in Riverside, California. 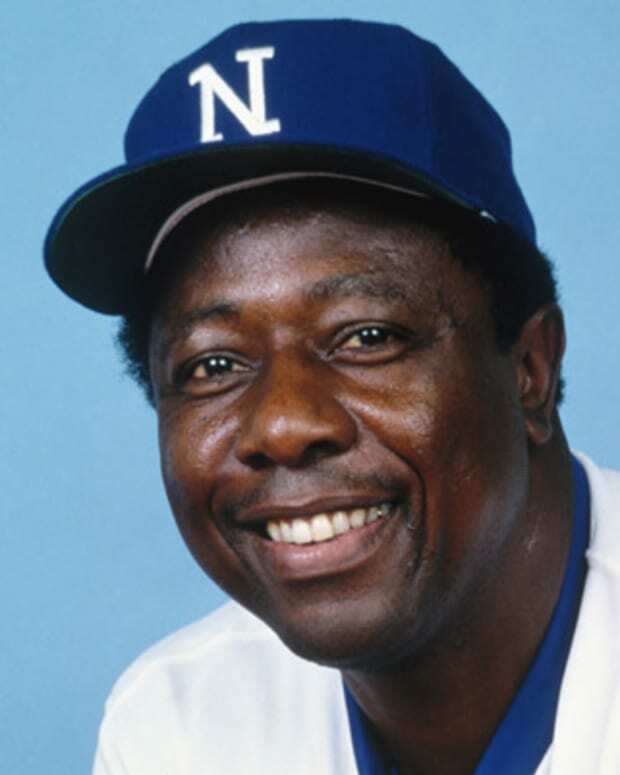 He made history when broke Hank Aaron&apos;s all-time Major League baseball record of 755 home runs on August 7, 2007. 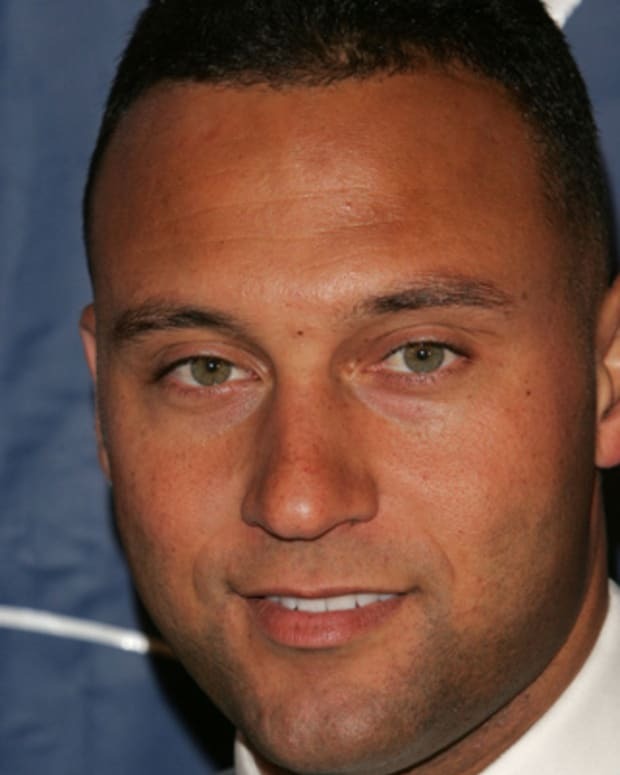 But his place in baseball history has been overshadowed by allegations regarding the use of performance-enhancing drugs. Bonds is the son of former Major League outfielder Bobby Bonds, a distant cousin of baseball great Reggie Jackson, and the godson of the legendary Willie Mays. Bonds graduated from Arizona State and began his Major League career with the Pittsburgh Pirates in 1986. He joined the San Francisco Giants in 1993. 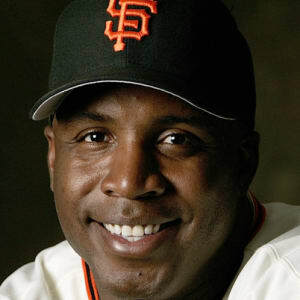 During his time with the San Francisco Giants, Bonds proved to be a dynamic hitter and started breaking records. In 2001, just three years after Mark McGwire hit a Major League record 70 home runs, Bonds set the sport on its ear with 73. Bonds denied taking steroids at anytime in 2001 when he was pursuing the season home run record. A finicky hitter, Bonds set a Major League record for walks with 177. But he was just as attentive as he was patient, hitting 23 homers on the first or second pitch. 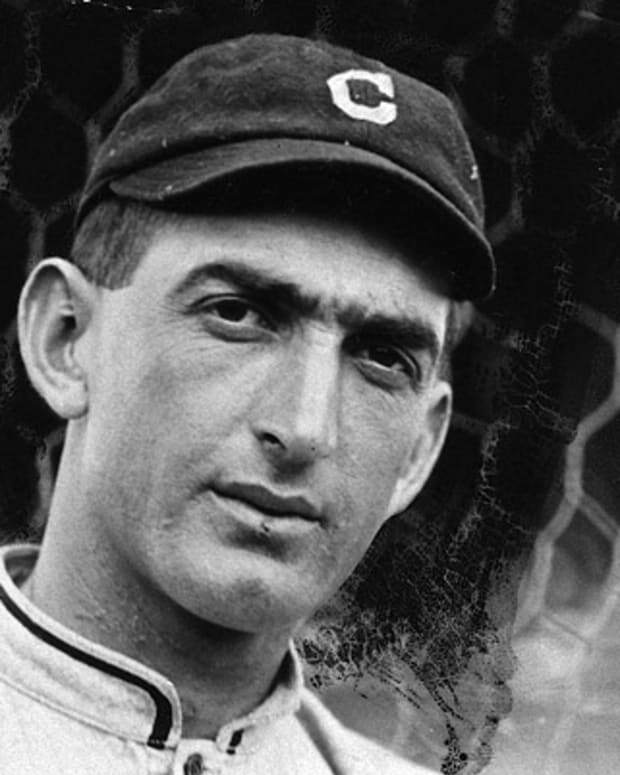 He led all players in slugging percentage (.863) and runs scored (146). Among National Leaguers, he finished fourth in RBI and seventh in batting average (.328). Utilizing a short, yet powerful stroke, Barry hit his 500th career home run early in the 2001 season. Bonds began the 2002 season with 567 home runs and 484 stolen bases. As history&apos;s only player with at least 400 career home runs and 400 stolen bases, Bonds needed just 16 of the latter to carve out his very own 500-500 niche. After battling lung cancer and other health complications, Bobby Bonds died in August 2003. Despite the loss of his father, Bonds remained strong at bat, hitting 45 home runs that season and winning the National League&apos;s Most Valuable Player Award. Unfortunately, his success as a player was marred by accusations of steroid use. The allegations surfaced during an investigation into the Bay Area Laboratory Co-Operative (BALCO). The company&apos;s president and Bonds&apos;s nutritionist, Victor Conte Jr., and Bonds&apos;s trainer, Greg Anderson, were suspected of dispensing illegal performance-enhancing drugs. A close associate of both men, Bonds was called to testify before the grand jury. 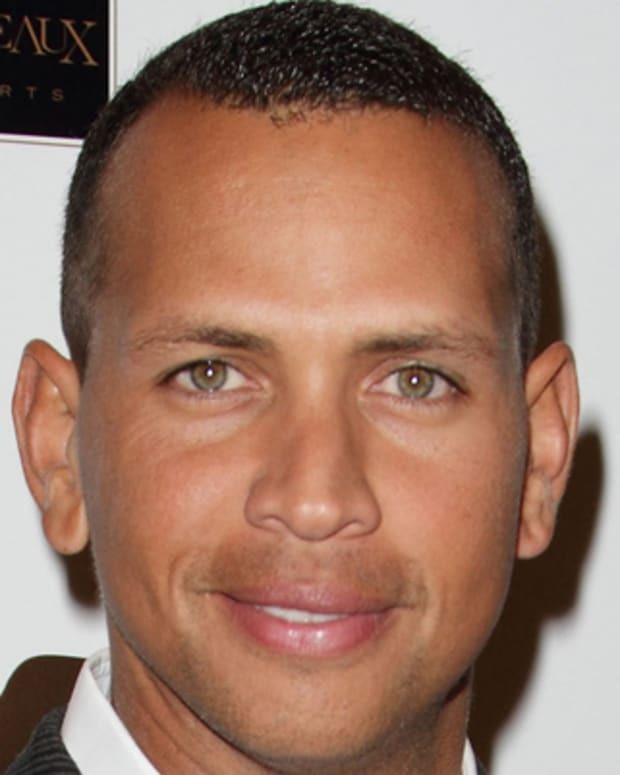 At the time, he denied knowingly using steroids. Despite the controversy, Bonds had another successful season the next year, again hitting 45 home runs and winning the National MVP Award for the seventh time. But he was sidelined most of 2005 with a knee injury. When he returned to the game, he was still hitting home runs, just not as many as he used to. Bonds finished up the 2006 season with 26 home runs. In 2007, Bonds finally surpassed Hank Aaron&apos;s all-time home run record of 755 in August. Despite achieving this milestone, he learned late in the 2007 season that the San Francisco Giants didn&apos;t want him back in 2008. There was more bad news for him later that year. 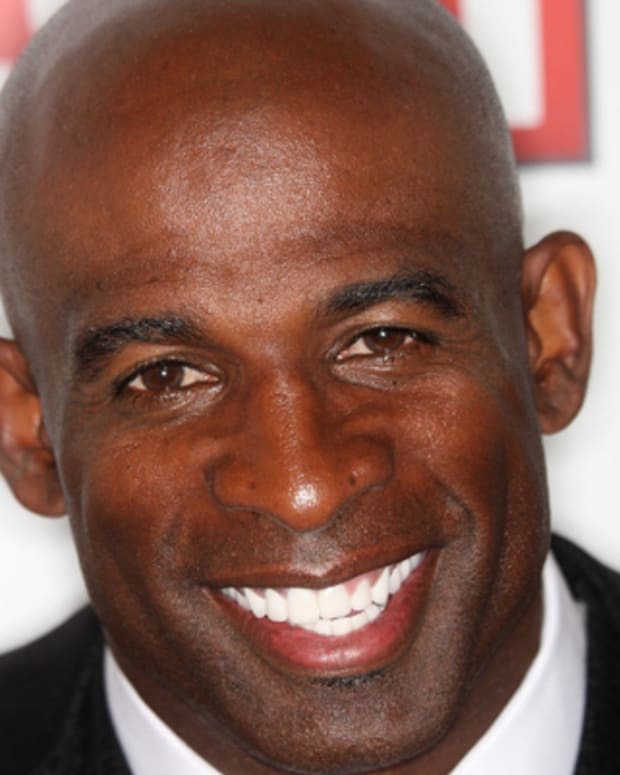 Barry Bonds was charged with perjury and obstruction of justice for his earlier grand jury testimony. He entered a plea of not guilty on December 7 to these charges. On his website, Bonds posted a statement, saying in part, "Despite the charges that have been filed against me, I still have confidence in the judicial system. ... And I know that when all of this is over, I will be vindicated because I am innocent." Bonds expressed an interest to play in the 2008 season, but with no teams willing to offer him a contract, his storied but controversial career came to an end. 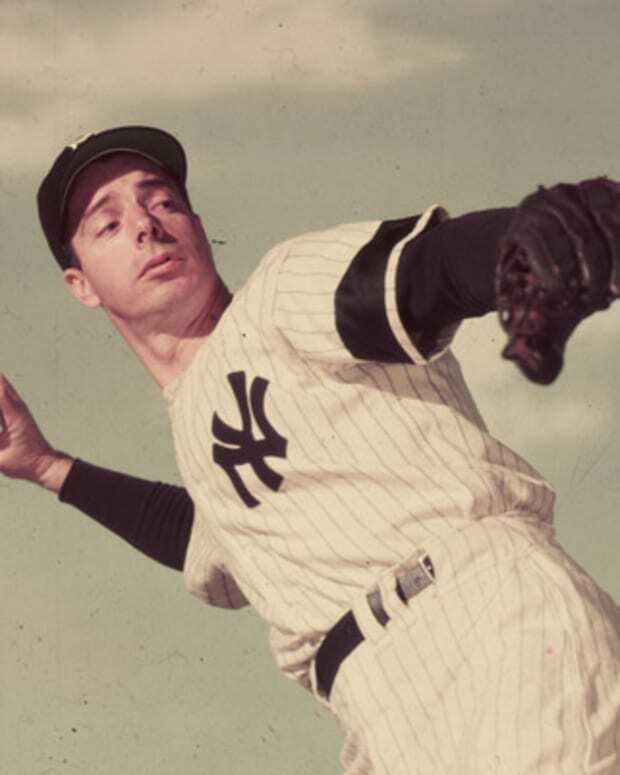 Along with his record 762 home runs and seven MVP Awards, he set an all-time mark with his 2,558 walks, and finished with eight Gold Glove Awards. 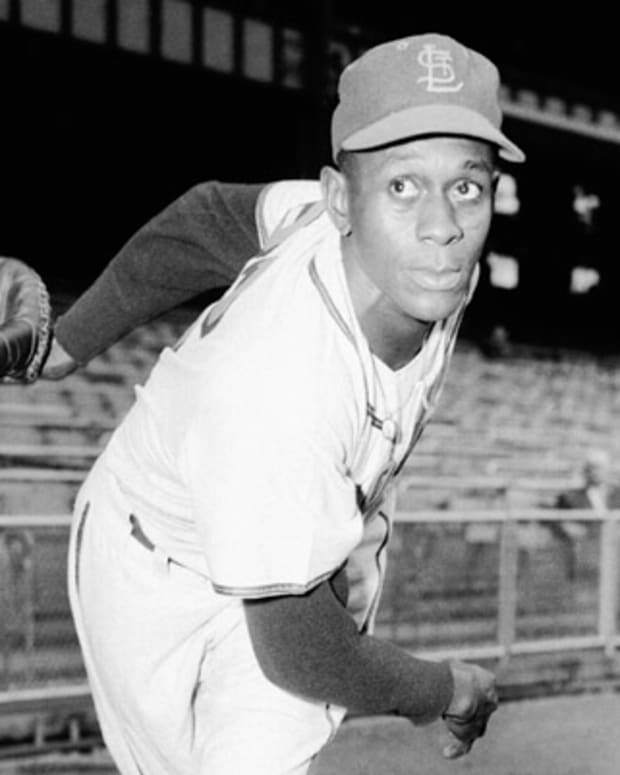 Despite his superlative numbers, lingering suspicions about his use of performance-enhancing drugs left him well shy of the number of votes needed to earn induction to the Hall of Fame when he first became eligible in 2013. 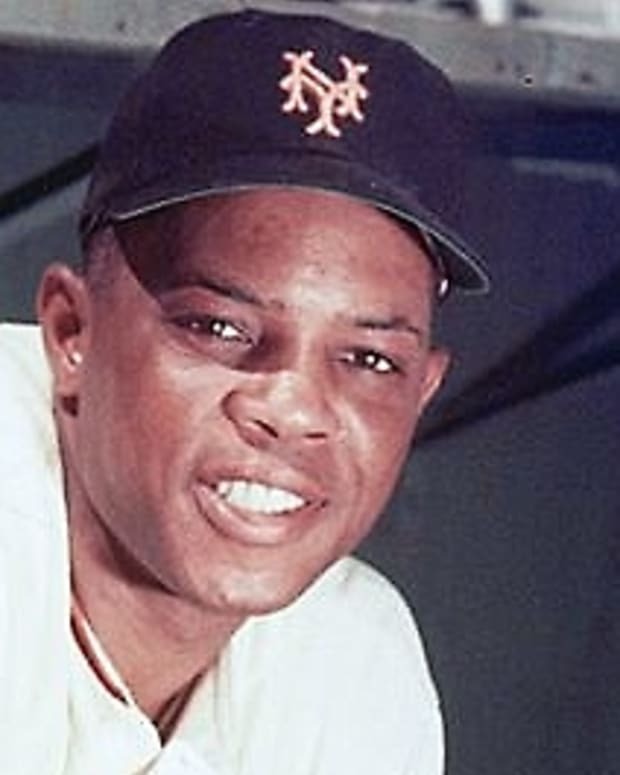 Bonds continued to remain involved with baseball after his playing days were over by working with the Giants as a coach. In April 2015, his obstruction of justice conviction was overturned by a federal court of appeals. In a statement, the embattled slugger revealed his relief in the decision reached by the appeals panel, adding, "I am humbled and truly thankful for the outcome as well as the opportunity our judicial system affords to all individuals to seek justice."